The team at Cat’s Whiskers are delighted to share some exciting news this month. Since last summer the clinic has been undergoing some major refurbishment and expansion to more than double the size of the clinic and install state of the art equipment and technology. This is in response to the overwhelming demand for our unique and specialist cat only veterinary services, one of only a handful of cat only clinics in the U.K.
Amanda has always believed that cats are special and do better when in a cat only veterinary environment being treated by people who love and understand them. 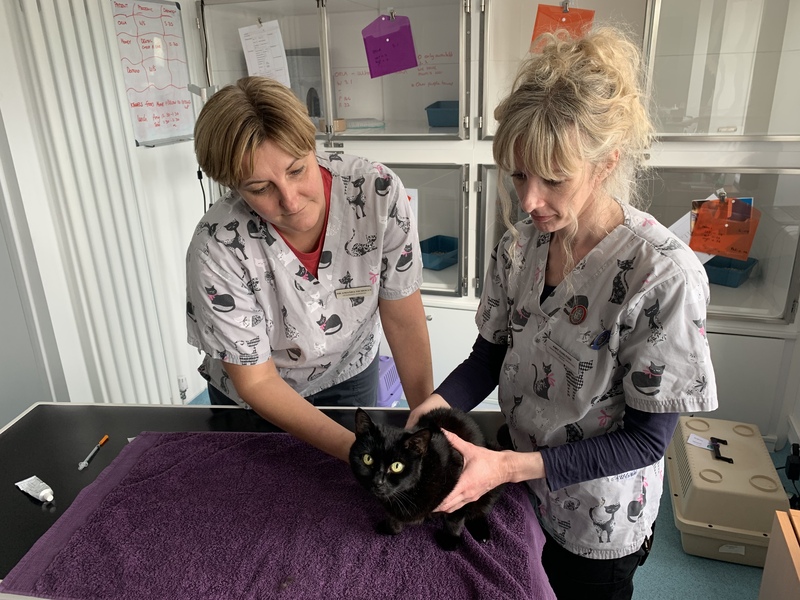 Since Cat’s Whiskers opened in 2010, cat owners of Worthing and the surrounding area have also seen the benefits of a cat only clinic firsthand which is why the team of cat experts need more space to serve the growing Cat’s Whiskers family. 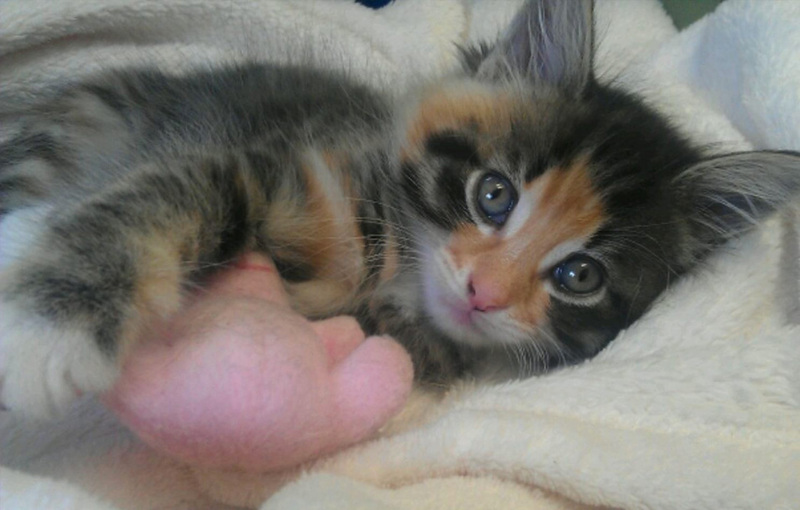 At a time when the veterinary industry is undergoing major changes and the majority of vet practices are now owned by corporate companies, Amanda has undertaken the work at Cat’s Whiskers independently without corporate backing as she believes the care of pets is best delivered by vets and not big businesses. Amanda has designed the new clinic layout and worked closely with the architect and builders, she has also invested in the newest veterinary technology on the market to improve efficiency and the experience for the clients as well as offer the best treatment for the cats. The final stage of the building work will be taking place in April and will include the creation of a large comfortable reception and retail area stocking a range of cat food and products for the pampered puss. There will be a new additional entrance at the rear of the clinic giving easy access from the new parking spaces which have been created behind the clinic extension. Amanda and the team are keen to reassure our clients that although the clinic is expanding, we are still a small friendly team and our unique personal service will not change. 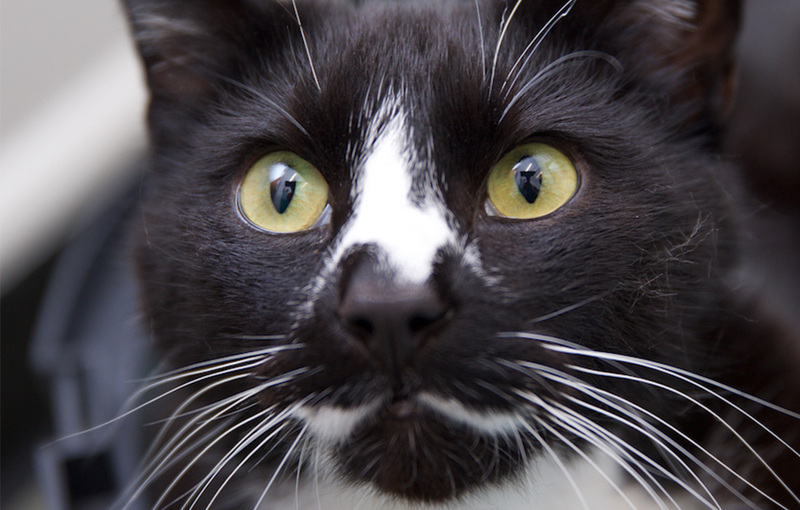 We will continue to treat every Cat’s Whiskers client as a friend and every cat as if they are our own. 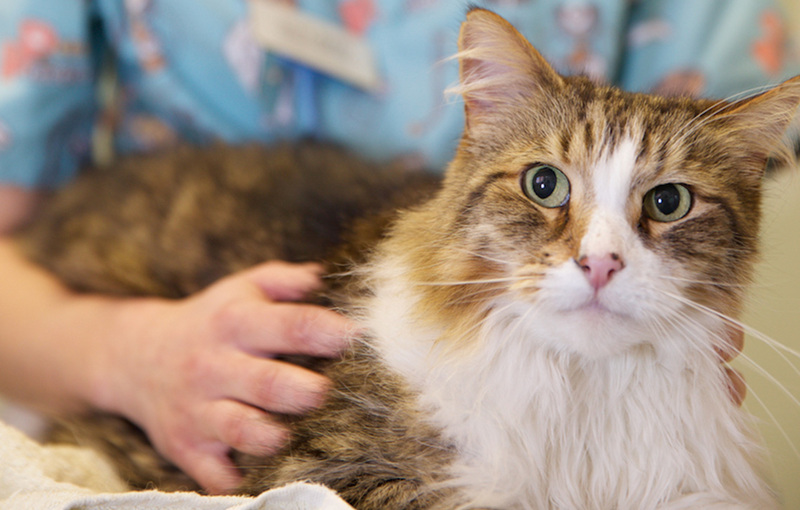 Existing clients and local cat owners who want to find out more about the clinic are invited to our grand re-opening on Sunday 28th April from 11am until 2pm.